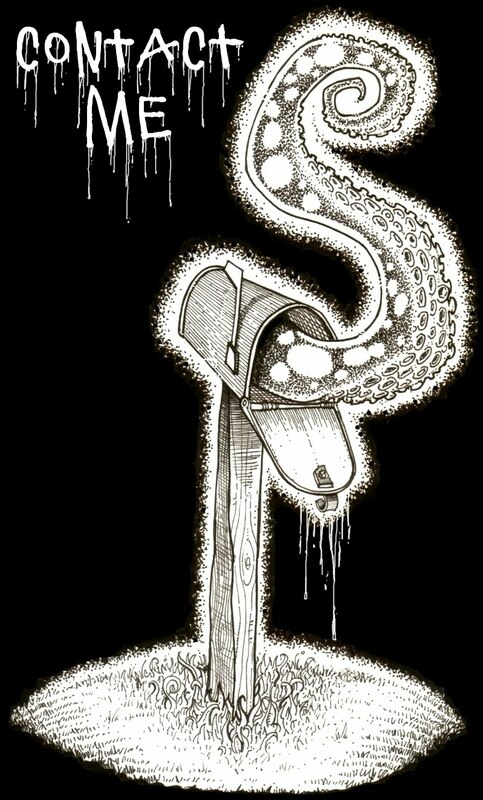 A week from today (which happens to fall on a Holiday: FRIDAY THE 13th!!) 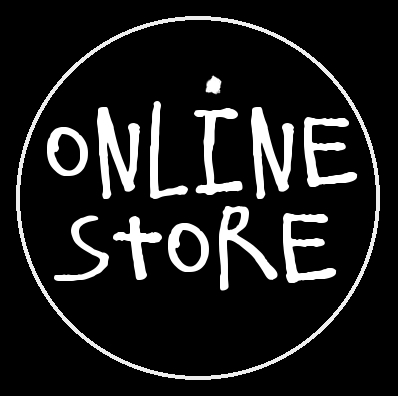 is something I'm super excited to be a part of. I'm not sure if I'm allowed to tell you due to it's name, but I'M GOING TO ANYWAY! 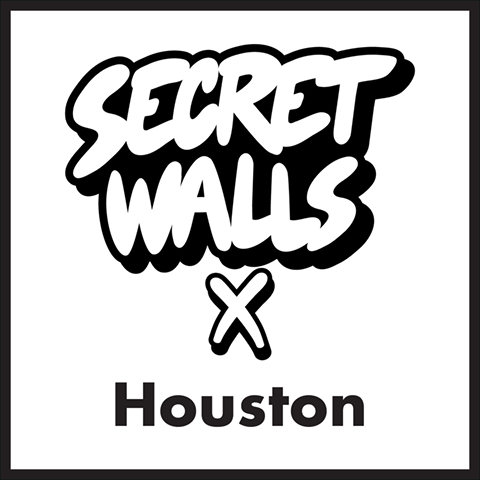 : SECRET WALLS IS COMING TO HOUSTON!! Admission is FREE if you RSVP via Eventbrite, so do that NOW! Retrospect Coffee, the place where this is all going down, is an intimate space, so room for viewing everything will be limited. If you want to guarantee a spot to watch the whole battle unfold as well as get FREE DRINK TICKETS, I advise you to grab some of the VIP tickets also available at the Eventbrite page. 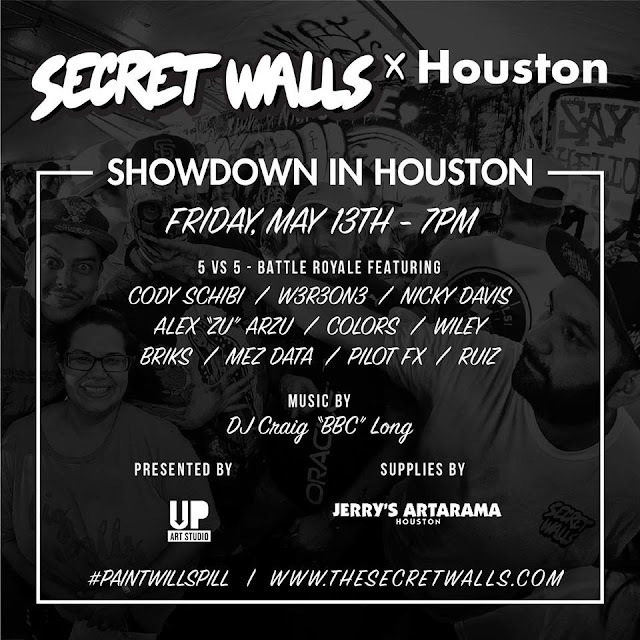 Either way, if you're in or around Houston, you should be there! 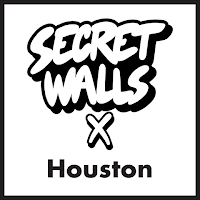 You can follow Secret Walls x Houston for more info & updates on Instagram, Twitter &/or Facebook, so please show your support in some fashion so more events like this will happen! See you soon, Houston!